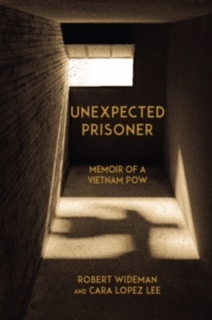 DENVER - Nov. 10, 2016 - PRLog -- Unexpected Prisoner by Robert Wideman will be available where fine books are sold on Veterans Day. November 11, 2016. When Unexpected Prisoner opens, it's May 6, 1967 and 23-year-old Lieutenant Robert Wideman is flying a Navy A-4 Skyhawk over Vietnam. At 23, Wideman had already served three and a half years in the Navy—and was only 27 combat days away from heading home to America. But on that cloudless day in May, on a routine bombing run, Wideman's plane crashed and he fell into enemy hands. Captured and held for six years as a Prisoner of War in Vietnam, Wideman endured the kind of pain that makes people question humanity. Physical torture, however, was not the biggest challenge he was forced to withstand. In his candid memoir, Unexpected Prisoner, Wideman details the raw, unvarnished tale of how he came to understand the truth behind Jean-Paul Sartre's words: "Hell is other people." A gripping, first-person account that chronicles the six-year period Wideman spent in captivity as a POW, Unexpected Prisoner plunges readers deep into the heart of one of the most protracted, deadliest conflicts in American history: the Vietnam War. Wideman, along with acclaimed memoirist Cara Lopez Lee, has crafted a story that is exquisitely engaging, richly detailed, and wholly captivating. Unexpectedly candid and vibrantly vivid, this moving memoir chronicles a POW's struggle with enemies and comrades, Vietnamese interrogators and American commanders, lost dreams, and ultimately, himself. With its eye-opening look at a soldier's life before, during and after captivity, Unexpected Prisoner presents a uniquely human perspective on war and on conflicts both external and internal.An exceptional story exceptionally well-told, Unexpected Prisoner is a powerful, poignant, often provocative tale about struggle, survival, hope, and redemption. Robert Wideman was born in Montreal, grew up in East Aurora, New York, and has dual U.S./Canadian citizenship. During the Vietnam War, he flew 134 missions for the U.S. Navy and spent six years as a prisoner of war. Wideman earned a master's degree in finance from the Naval Postgraduate School. 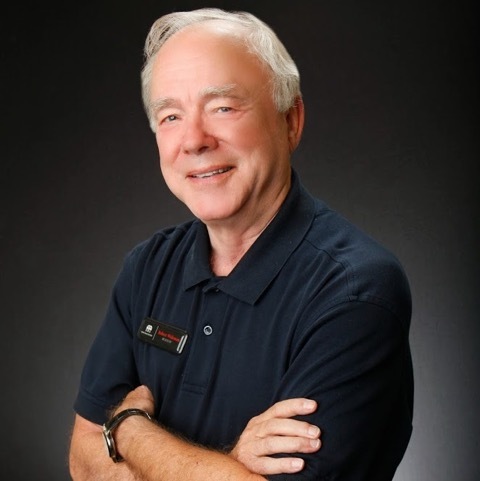 After retiring from the Navy, he graduated from the University of Florida College of Law, practiced law in Florida and Mississippi, and became a flight instructor. Robert Wideman holds a commercial pilot's license with an instrument rating, belongs to Veterans Plaza of Northern Colorado, and lives in Ft. Collins near his two sons and six grandchildren.